John Lobenberg, the Corporate Safety Manager for Kroger Supply Chain, explains his experience measuring ROI using video telematics systems. "I’m responsible for safety in transportation and in the distribution centers. And, I was just lucky enough to come into a company who had a good safety culture. I got to carry that forward and improve upon it. We have about 1,200 trucks, 1,800 trailers, last year we drove 382 million miles, and supply (last year) an average of 6,800 daily deliveries. Our drivers go out and come home every night for the most part. They’re not driving from point A to point B and then going somewhere else. They’re always doing routes within the intercity. Our associates in our stores may talk to 500 to 1,000 people in the public per day. 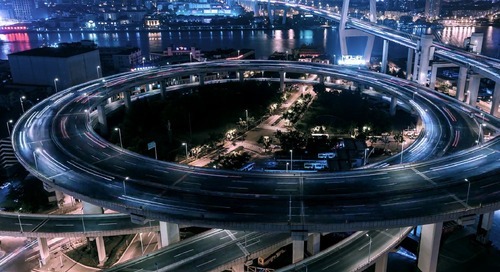 Whereas a driver, throughout the day, can interact with over 5,000 people per day. A lot of people that the drivers see on the road, also see the Kroger brand on the side of those trucks. We had some liability issues with crashes that involved the word of our drivers versus the word of the driver of the other vehicle. So, we knew we needed to have something to protect the company and protect the drivers. That’s when I realized this would be a big behavior modification program to help our drivers become safer and better drivers. I presented the ROI to leadership and got approval to do a test phase at two distribution centers in two major metropolitan cities. So, we did those for 4 months at both sites." 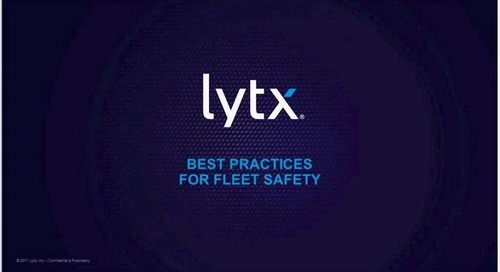 The team at Kroger is in good company with the rest of Lytx clients who benefit from the use of automotive telematics in their fleet safety management programs. Mr. Lobenberg continues, "About a week after the cameras were installed, the drivers pretty much forgot they were there and went about their business. I look at our drivers as brand ambassadors. When they’re out on the road, it says Smith’s or Kroger right on the side of the trailer in big, bold letters. How our drivers interact with those people, is how they view the company." 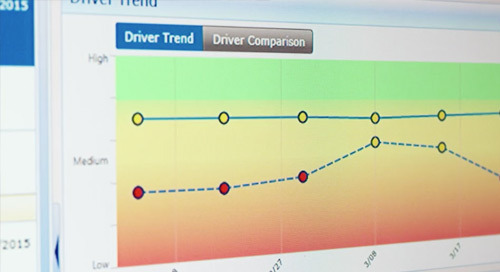 Kory Cevering is the Dispatch & Driving Coach for Kroger Supply Chain and explains his driver coaching experience with telematics systems below. "My coaching role here is to try and make it so our drivers understand their behaviors to be better drivers. I trust you out there with our billboards, but I think a lot of them didn’t realize what they were doing themselves. So, with some of the drivers, I’m glad that someone else is looking out for them and not just my word against someone else’s. The video shows exactly what happened." "Most of our drivers were taking bigger risks than they should have been," Mr. Cevering continues. "And, once they actually see how close they are to a car or other behaviors we see, they actually do try to improve them." 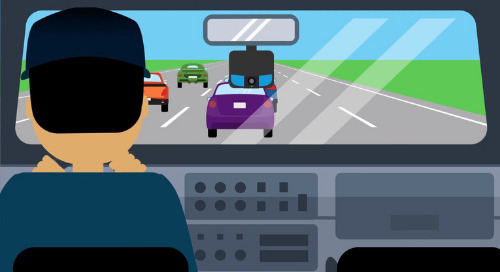 Mr. Lobenberg continues, "I’ve got drivers that went from high-risk drivers to extremely low-risk drivers in the short time we’ve been with DriveCam. We saw a 71% reduction in hand-held cell phone usage – which was a shock to us. We had no idea that many drivers were still using hand-held cell phones. Another behavior we chose to identify was seat belts. 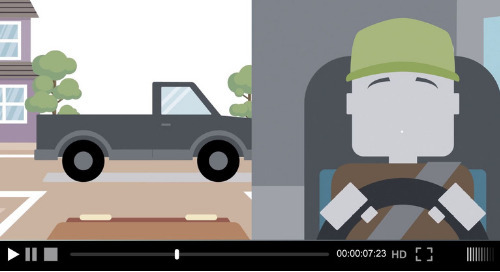 We saw an 82% reduction in non-seat belt usage – so more seat belts were being used. The last thing we focused on was following too closely. We saw a good reduction which related to accidents. 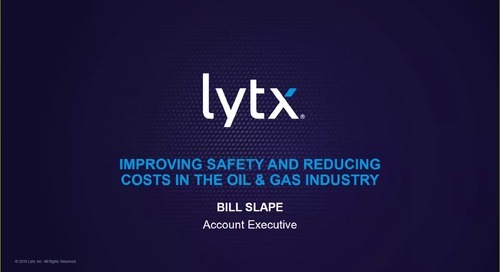 We saw a 50% reduction in accidents in the 4-month trial period." Mr. Lobenberg continues, "A 'thank you' is worth a thousand words sometimes. When we do our coaching and we ask our coaches when they are coaching our drivers, not to just look at the negatives in coaching events, but also to find those positive coaching events." Mr. Cevering says, "One of my favorite things to do I to go through and find what drivers have not had any coachable events. Then, I will go through and look at who has gone 30 days, 60 days, and I will print out a recognition award for them. I will go up to them and tell them, 'Hey, you’ve done a really good job.'" 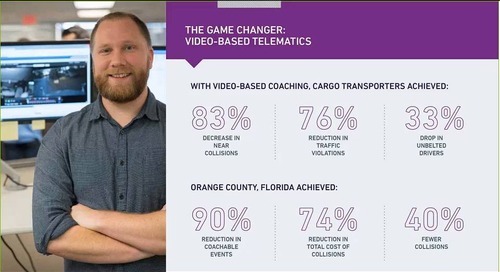 Learn more about the return on investment with video telematics systems available to your fleet by contacting a safety specialist. 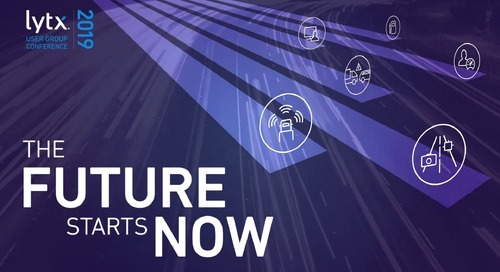 Watch this 30-minute webinar to hear more about how to impact your organization by going beyond telematics. 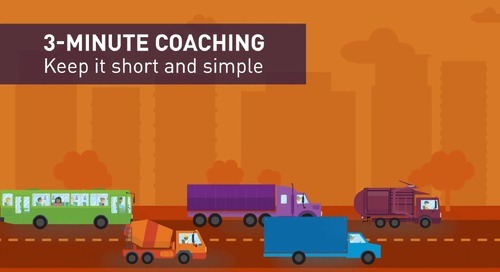 Take a look at these 4 proven techniques for an effective driver coaching program. 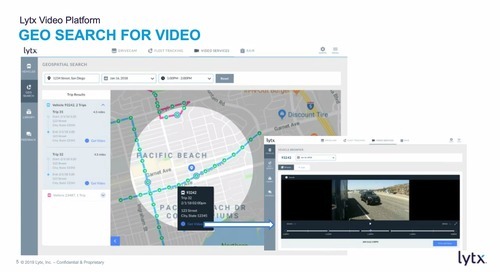 In this webinar, we dive deep into using video and telematics to reduce costs, increase productivity, and keep your technicians safe. 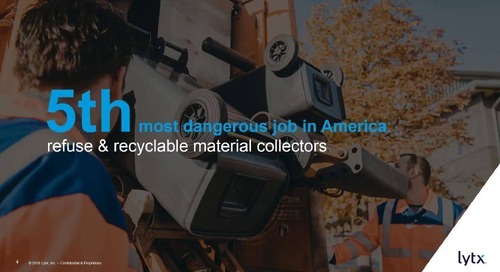 Listen as we team up with Waste Connections to cover the three key things to keep in mind when developing your safety culture. 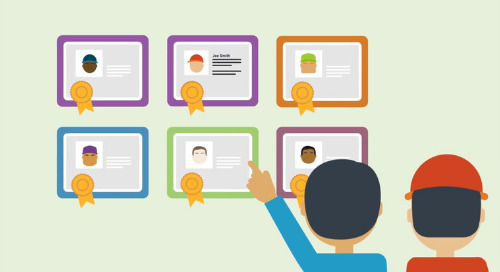 Corporate Safety and Risk Manager of Waste Connections discusses the importance of maintaining a strong reputation in your industry and the communities you serve. 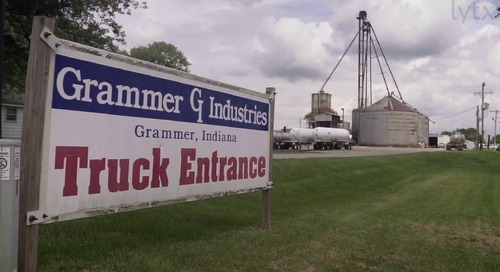 See how video evidence was helpful in exonerating an innocent driver at Grammer Industries. 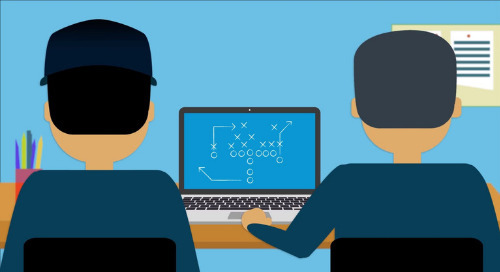 Discover three tips that can help you make the most out of your coaching program. 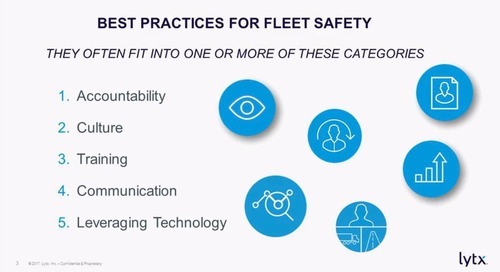 NFI Industries' Vice President of Safety and Loss Control discusses how video technology helps his fleet provide safe and efficient delivery to their clients. How to make a meaningful impact on your drivers in minutes. It's our mission to protect and guard the lives of many who may never know our name, but will always benefit from our work. 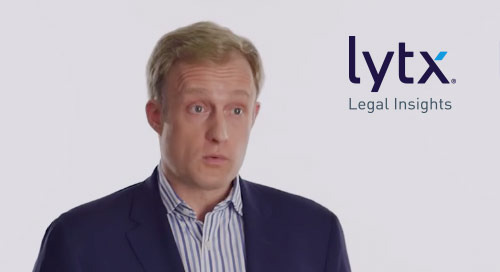 Lawyers detail why video is valuable when it comes to litigation, and how it can win your trials, lower court costs, and develop your resolution strategy early.